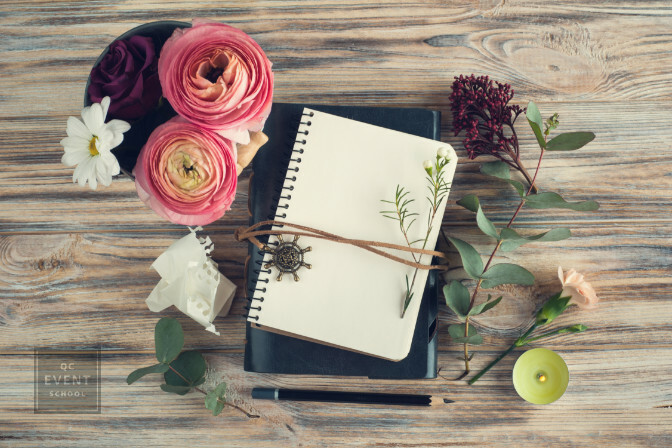 When you start learning how to be a wedding planner, it can be overwhelming. You need to find the right training, make time in your busy schedule, and start building your clientele! Because wedding coordination is so exciting (not to mention profitable), more and more schools have started offering event and wedding planning courses. You no longer have to learn wedding planning by trial and error—nor should you if you want to start making money ASAP. With so many training options, how can you make the right decision when it comes to your training? We’re going to walk you through the differences between online wedding planning schools and brick-and-mortar schools. Online training is often misunderstood—find out why it may be the best option for you! We’re talking about physical, brick-and-mortar schools. These schools are usually multi-year colleges that equip you with the skills to practice wedding planning after graduation. The downside is that these programs have many “filler” courses that may not be useful to you in the real world. They often require students to take business, communications, and simple math courses that aren’t tailored to wedding planners. They are catch-all courses that students from different faculties are required to take. The majority of your tuition should go towards having a professional planner working in the industry mark your work. But the truth is, you’ll likely pay more for a course at a physical school without actually seeing any additional benefit. 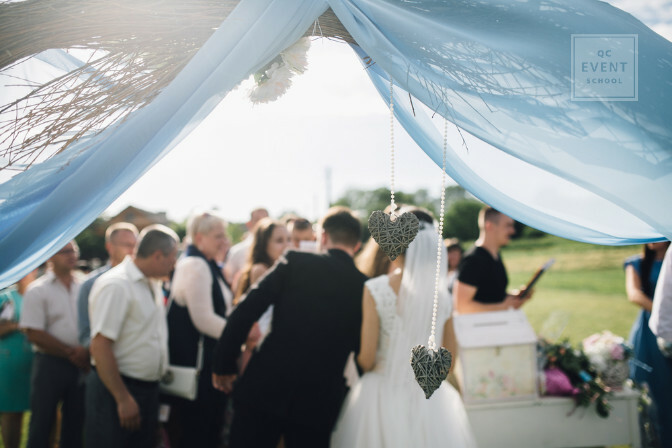 When researching online wedding planning courses versus those offered at physical campuses, you’ll notice a drastic difference in fees. The higher tuition fees of brick-and-mortar planning schools don’t necessarily reflect a better or more comprehensive education. Reputable schools, whether they be in-class or virtual, will teach you all about designing event concepts, learning the wedding timeline, preparing budgets, booking the best vendors, and more. You’ll be tested on what you’ve learned through a variety of hands-on, practical assignments. So if you can get the same education both online and off, why do in-person classes cost thousands of dollars more to attend? Tuition fees for traditional school environments are usually tied to the need to maintain physical infrastructure. Building maintenance, property taxes, and other ancillary fees can add up! And schools pass those expenses onto their students. Online institutions can be a great option for the student-on-a-budget. But there’s a huge myth about online schooling that makes curious students write it off without really knowing how it can benefit them. We’re going to dispel it right now! You probably think that online classes are basically useless in the 21st century. After all, you can easily find and learn for free from one of the hundreds of guides hosted on blogs or Pinterest. But you won’t really learn how to plan a professional event that’ll earn you a living. Oftentimes, the tips shared online by amateur planners reflect only their local industry, and even worse, only their own interests. Planning an event for a client who likes all the same things you do is easy. The hard part is planning a successful event with themes, vendors, or components unfamiliar to you. When you become a wedding planner for others, you need to customize the event to their interests, not yours! You can guide them towards making good decisions that result in a smooth event, but you can’t change their event or vision to suit your own tastes. This is what formal training will teach you to do. No matter if you take the physical or online school route, you’ll benefit from instructors who give you professional feedback and test your skills. If you go untested, how would you know you’re doing anything correctly? Plus, courses make sure that you learn everything you need to know. This way, you won’t get stuck when you’re in the midst of planning a wedding and realize you don’t have all the knowledge you need! That doesn’t mean that all resources online have zero merits. 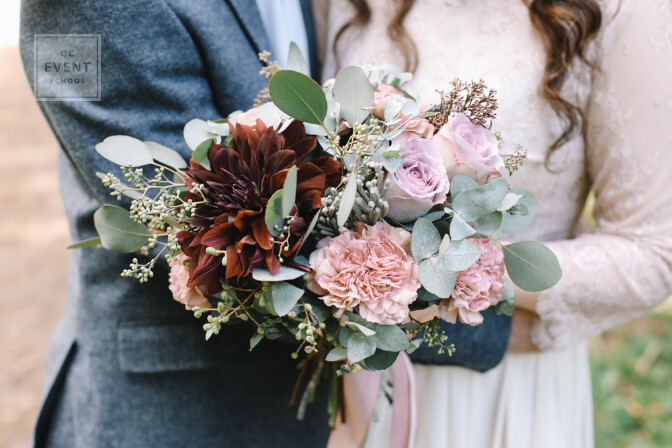 You’ll occasionally find some really amazing wedding planners who share their talents and tricks to the online world—Mindy Weiss, celebrity wedding planner to clients like Ellen Degeneres and Portia de Rossi, runs a blog brimming with useful planning tips! Here are a couple reasons why you may want to take your education online. One of the prime benefits of taking an online course is the fact that many schools offer graduates lifetime access to updated course materials. That means you can have the newest textbooks, assignments, and resources whenever you need them. You’ll be able to keep up with growing trends and best practices in the wedding planning industry. Online courses are flexible for those who have busy schedules and can’t commute to a physical campus. Not everyone can give up their jobs while completing their education. And those who are starting a second career in wedding planning may also have families and commitments to tend to. Having a course you can crack open at any time of day without worrying about meeting strict deadlines is a godsend for many aspiring planners. 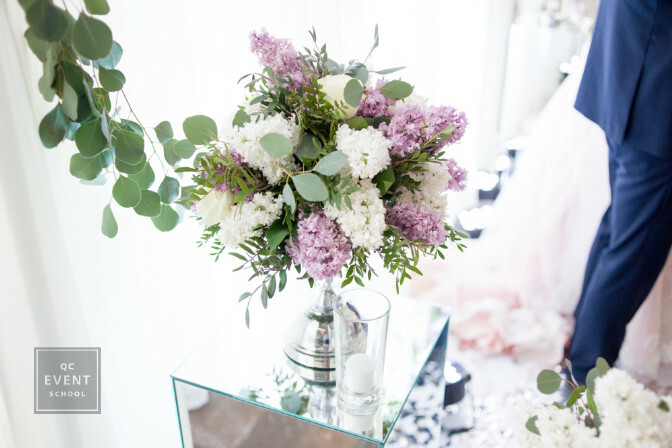 Are you an aspiring wedding planner living in a small town? Just because you don’t live near a big city doesn’t mean you don’t deserve your chance at a career you’re passionate about! Online wedding planning classes offer convenience. You won’t have to uproot your life and take on high living expenses by moving to a college town. You can earn your certification anytime, anywhere. Are there any other myths you’d like us to bust? Leave us a comment! 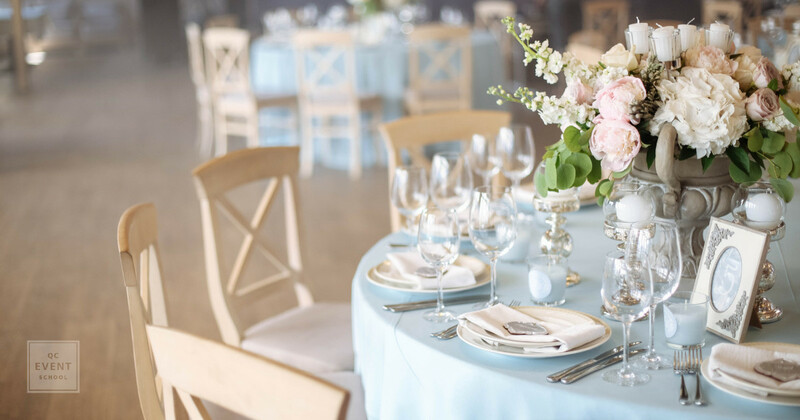 Check out these 8 things you should look for in a great event planning program!